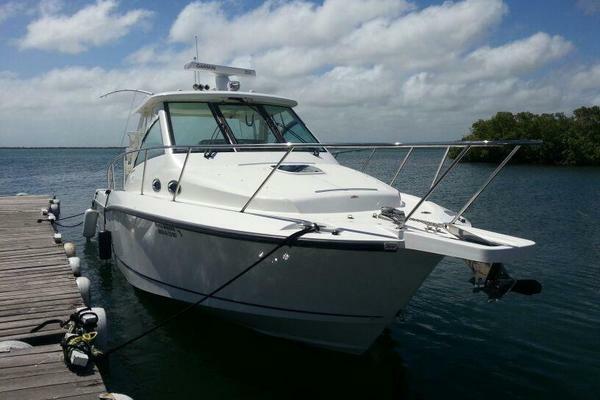 ONE OWNER - very meticulous - Twin Fresh Water Cooled Smart Craft 496 Magnums with 640 hours – 375 HP each. Air Conditioned cabin. Major engine and drive service just completed. Completely updated and upgraded - NEEDS NOTHING. Not a scratch on this awesome boat. Cruise 33 MPH, Top End Mid 50s, terrific boat for entertaining many friends or perfect for a big family. Boat offers amenities for overnight stays. Serviced and ready for some fun on the water. Immaculate!!!! Does NOT have a trailer. 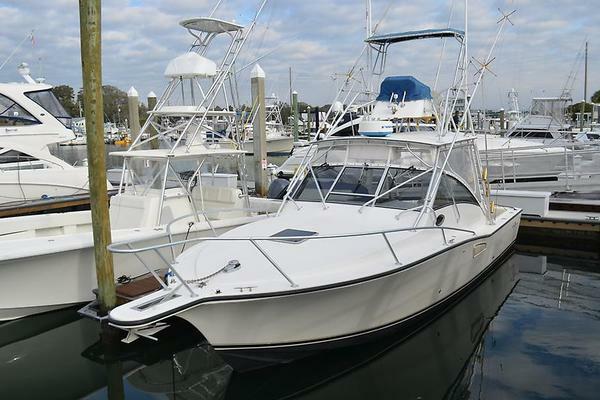 West Florida Yachts would love to guide you through a personal showing of this 33' Formula 330 SS 2002. This yacht for sale is located in Lake George, New York and priced at $41,000. For a showing please contact us by filling out the form on this page and we will get back to you shortly!